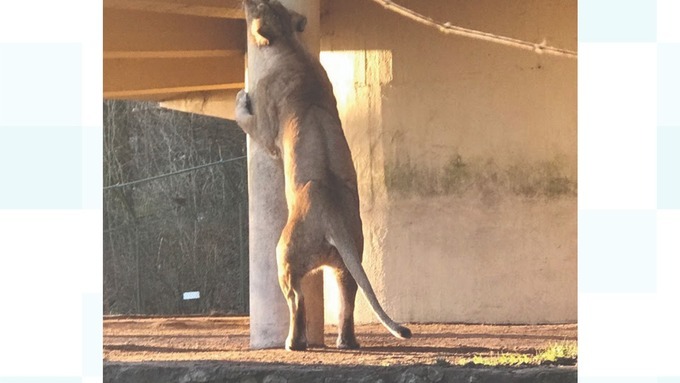 Animal handlers at Dudley Zoo are calling for people to send in their unwanted perfumes and aftershaves as environmental 'enrichment for big cats and primates. 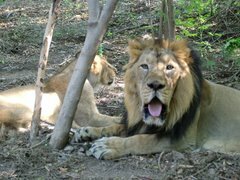 Keepers regularly use strong scents to encourage the animals to use their natural behaviours. The scents are squirted on posts and climbing frames around enclosures, which persuades animals such as lynxes, lions and tigers, to track the smell. For primates, various fragrances are squirted onto blankets and sheets, which allows them to pick up on a smell they like or dislike. Unfortunately our stocks are running low, so if any of our half term visitors have unwanted bottles they can donate to us, we’d be very grateful.